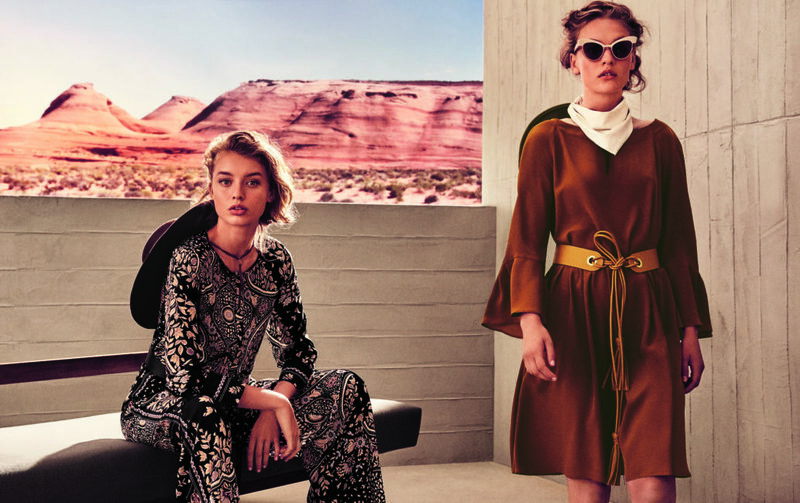 The epitome of quality, Max Mara Studio crafts timeless pieces with contemporary styling. Classic silhouettes are cut to perfection using hand-crafted expertise and exceptional fabrications. Undoubtedly modern and refined, Max Mara Studio is a leader in the luxury market, with a full range of refined womenswear and accessories collections. The label’s crisp daywear and chic eveningwear are true investment pieces for the most discerning customer.